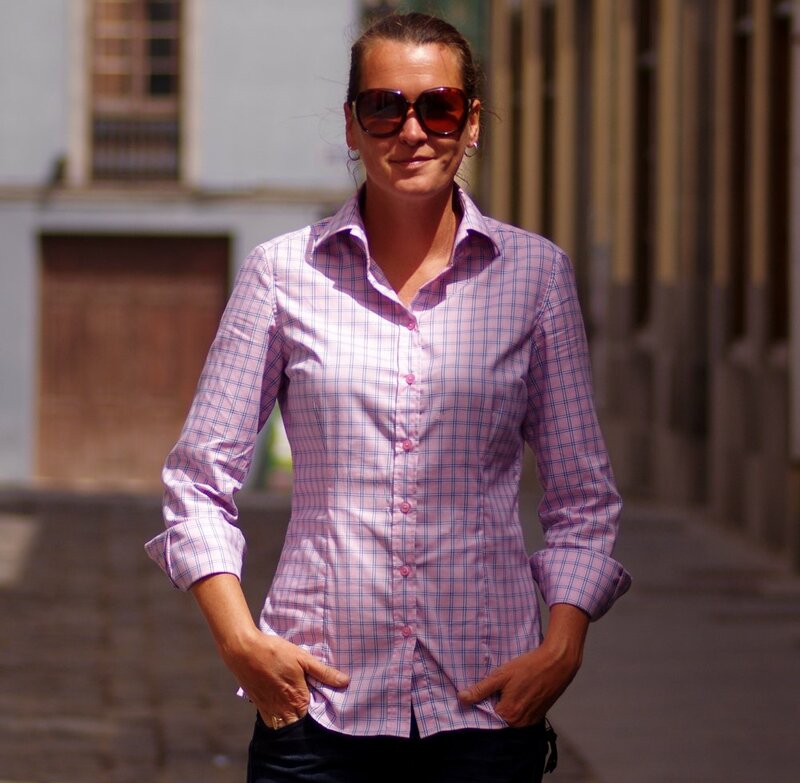 Pink plaid women’s blouse is a stylish complement to a wide range of staple looks. 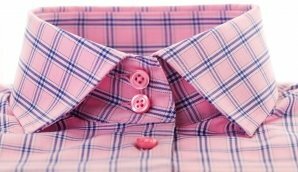 A plaid shirt tucked into chinos or skinny jeans and matched with a solid colored blazer or cardigan makes for a diverse outfit that harmoniously works for many occasions. 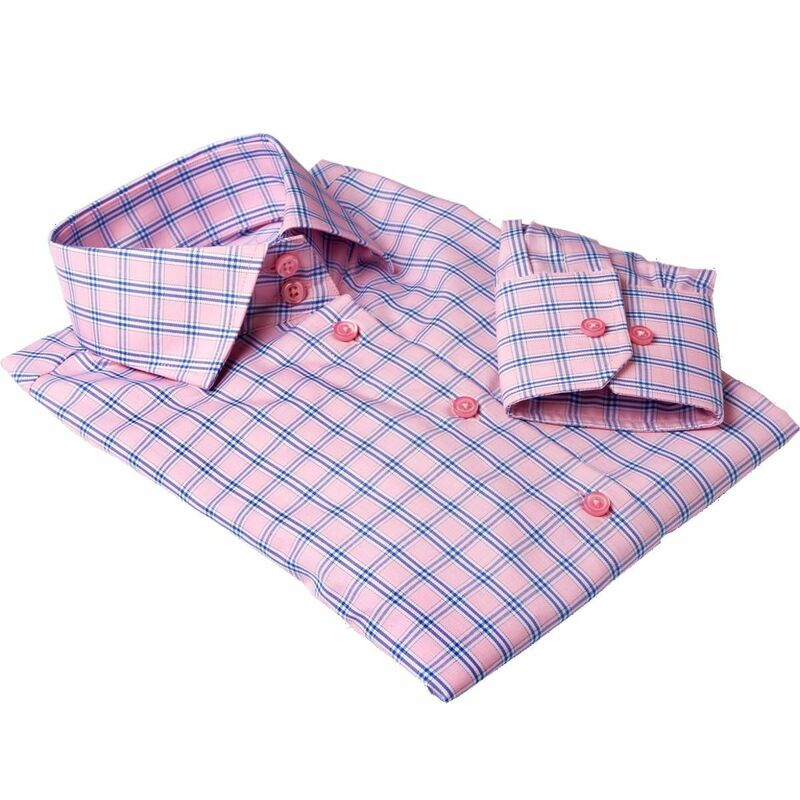 This shirt is slim-fitting but, being high quality cotton, light and very breathable. 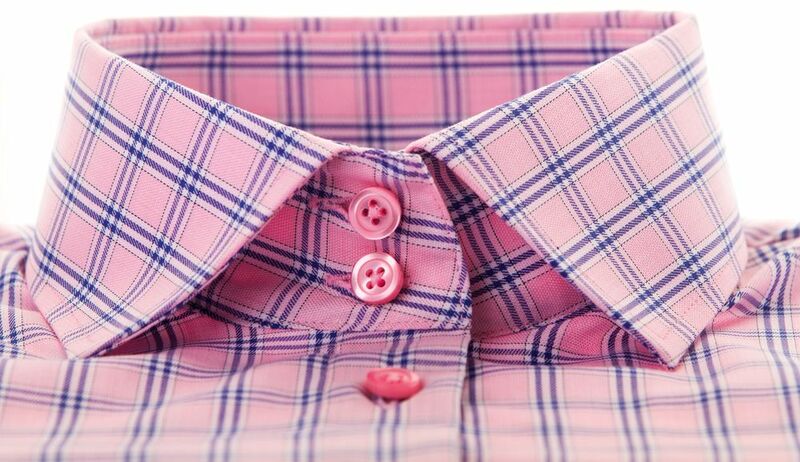 It is for everyday wear, while being far from everyday itself.